Superior transaction speeds offer faster checkout processes and shortened weighing times for your busy shoppers. The Ariva checkout scales are the ultimate solution for optimized checkouts. With their low power consumption, Ariva offers a reduced cost of ownership and enhanced sustainability. The new USB interface simplifies integration. Furthermore, METTLER TOLEDO offers one globally used software for simplicity and best usability. In addition to faster transaction times, the durability of Ariva is unmatched. The robust design protects the interior weighing components from dirt and liquids and withstands the abuse of the day-to-day checkout process. The Ariva is integrated with Honeywell, NCR, and Datalogic scanners. Checkout scales must meet the highest standards in reliability and speed. At the same time, they are exposed to rigorous use and risks that could cause damage – from liquids to dirt to foreign objects. 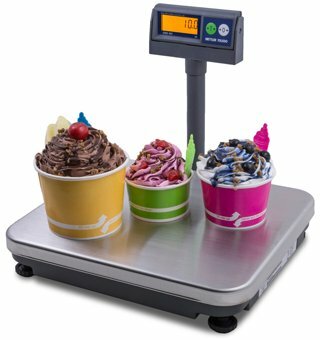 Ariva checkout scales mitigate these risks with an exceptionally robust design that protects the interior of the scale and the weighing mechanics from operational problems. The Ariva checkout scales connect to most point-of-sale systems for checkout applications, and to personal computers for many other applications that require weight data. 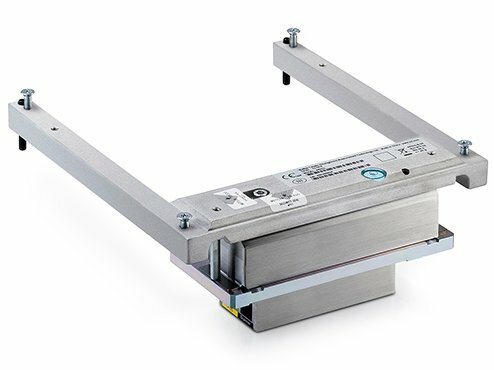 The Ariva checkout scales are available in three designs – for use with bioptic scanners, for installation of horizontal scanners, and as a stand-alone scale without scanning. A number of popular scanners are supported, including models from Datalogic, NCR, Motorola/Zebra Technologies and Honeywell.